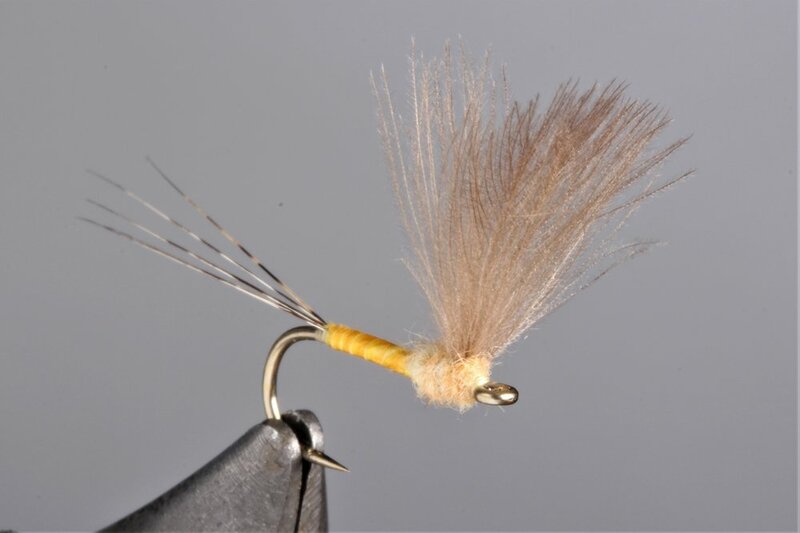 "Trout and Feather" includes listings of fly tying instructions and tutorials for those fly tying at all levels. 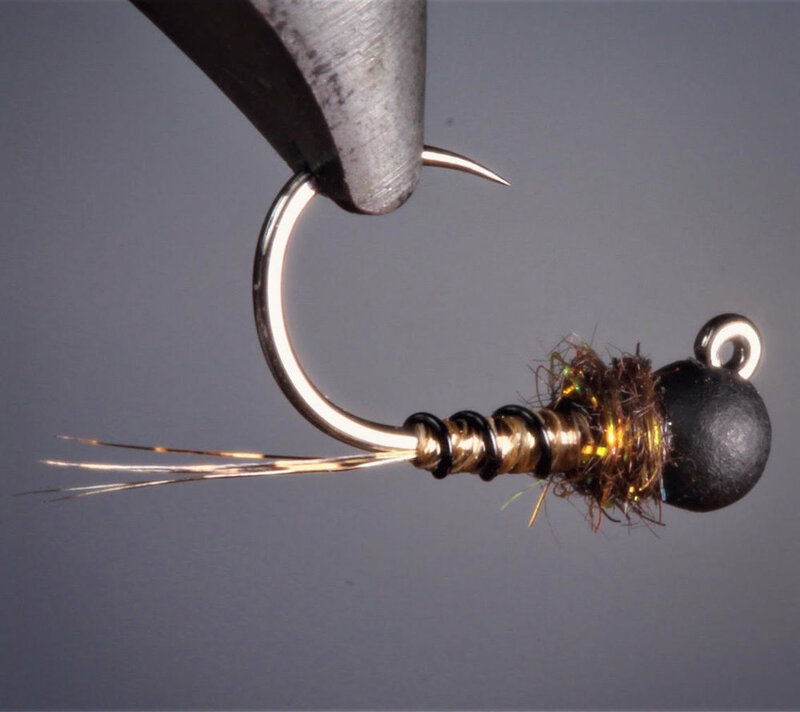 The YouTube fly tying tutorials include patterns and materials, and are updated on a regular basis. 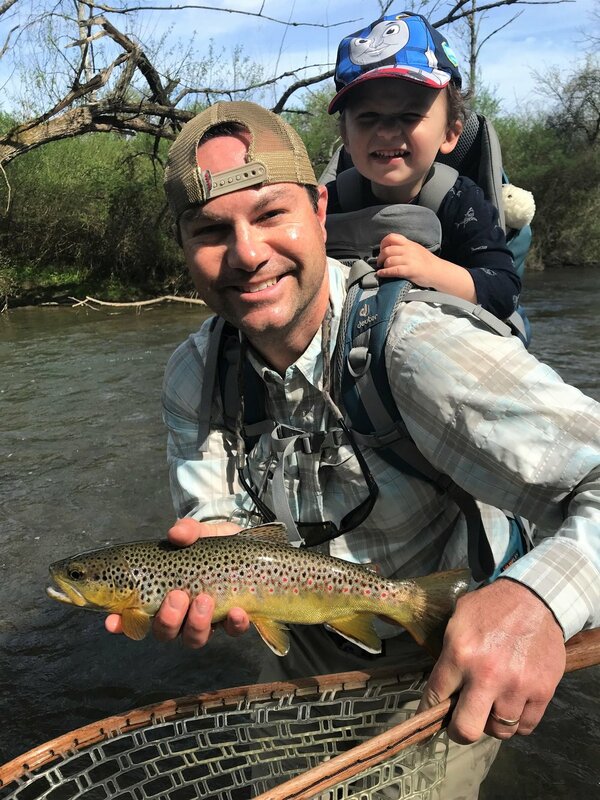 Welcome to "Trout & Feather," my website in which I provide a more categorized listing of the videos found on my YouTube channel, https://www.youtube.com/user/tctrout. Feel free to watch the introductory video for the site below, and have fun examining all of the pages I have created. 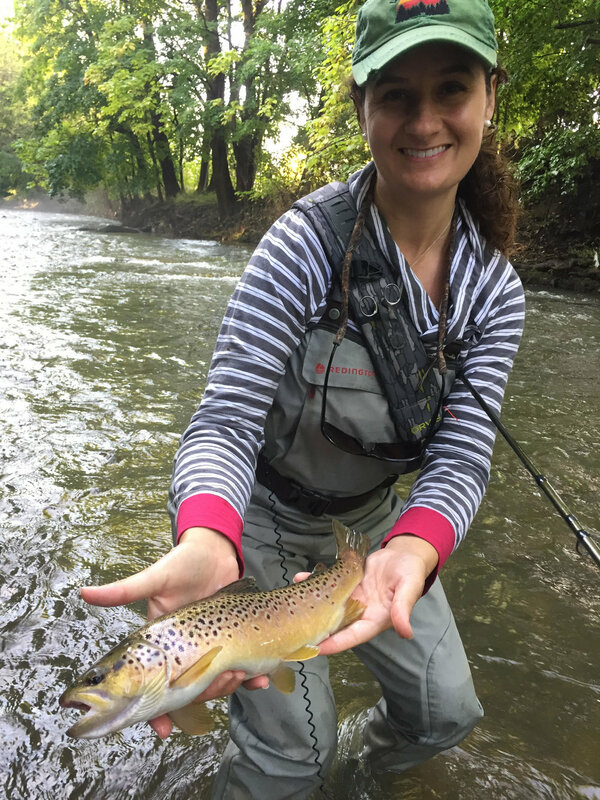 Thank you for the positive support, and I hope you enjoy visiting "Trout & Feather!"